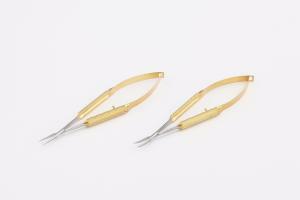 Mizuho Anastomosis Clip are dependable and made of Elgiloy for superior durability and spring elasticity. 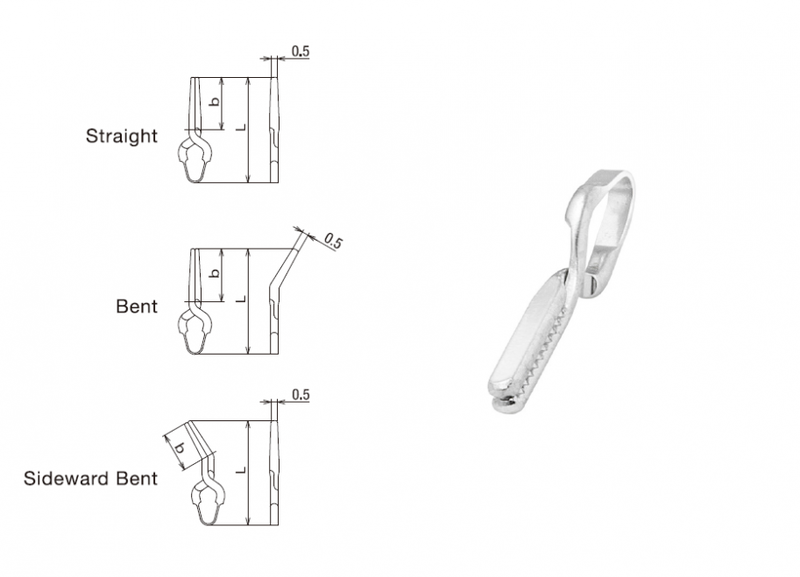 Both high and low pressure clips are available with a wide variety of sizes and styles to accommodate various surgical approaches. Closing force is measured 1.0mm from the distal tip of the blade when opened 1.0mm wide by computerized electronic gauge measuring equipment. 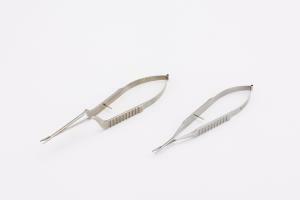 Dual Needle Holder also act as micro forceps, so no need to switch between the two instruments making surgical procedures smoother.